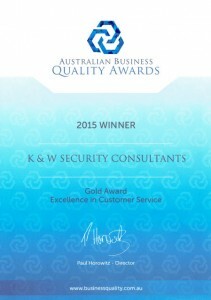 K&W Security Consultants is a Coffs Harbour based company that services from Port Macquarie to the Queensland border. The Managing Director and Owner of the company, Warrick Jackson, has over 30 years experience as an electrician/electronic security technician and consultant. He has lived in the Coffs Harbour district for almost 15 years and has many well established clients in the area. Warrick and his staff’s standard of personal service and vast knowledge of the security industry has produced particularly happy long term clients that regard K&W Security Consultants as being the leading security professionals in the district. At K&W Security Consultants we are always ready to “go the extra mile” for you to provide exceptional customer service and we maintain that high level of service so that you remain a very satisfied client. Please call us- our mobile phone is manned 24/7 and we also have an administration team ready to take your call at our office! You are also welcome to e-mail us and we will promptly reply. 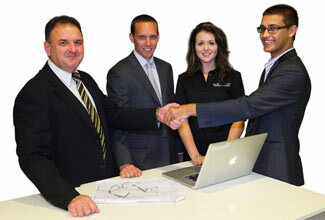 We will arrange a free consultation to design a system suited to your specific needs and requirements. 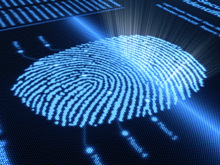 Whether you require a small domestic alarm system or security lighting, or perhaps a state of the art optical fibre network, right up to total access control and security integration for a shopping centre or factory, we can provide the ANSWERS AND SOLUTIONS, using the highest quality equipment and installation techniques. 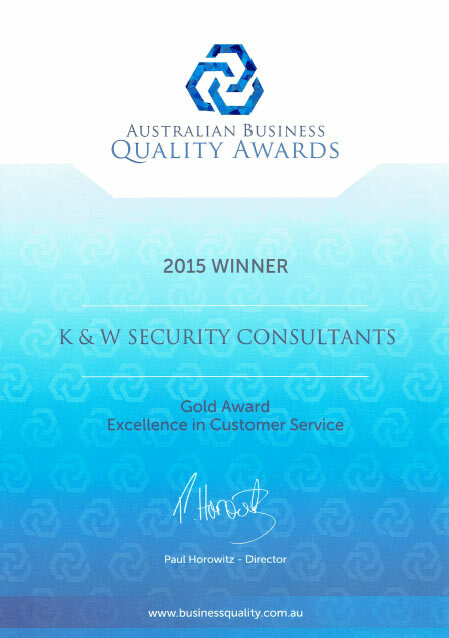 K&W Security was nominated by one of our customers for an Australian Business Quality Award for Excellence in Customer Service. He does everything that I need, he is pretty clever. I’m comfortable with them, they have personalised service. They are very helpful and reliable. Log in Copyright © 2019 K&W Security - All Rights Reserved. Web site by Dynamic Web Solutions.